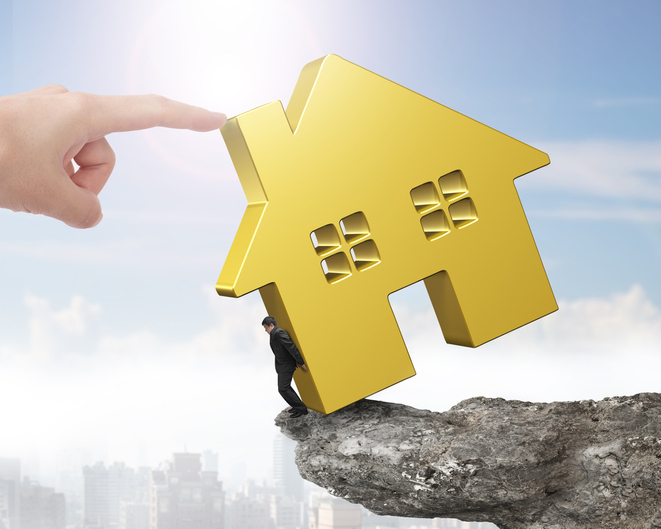 The Federal Housing Finance Agency (FHFA) is raising the maximum conforming loan limit for mortgages to be acquired by Fannie Mae and Freddie Mac to $484,350 in 2019, up from the current limit of $453,100. The FHFA asserted that the baseline maximum conforming loan limit is being raised to reflect the 6.9 percent increase on home prices between the third quarters of 2017 and 2018. The FHFA added that the maximum conforming loan limit will be higher in 2019 in all but 47 counties or county equivalents across the U.S. Special statutory for Alaska, Hawaii, Guam, and the U.S. Virgin Islands will result in a baseline loan limit will be $726,525 for one-unit properties. For other areas where 115 percent of the local median home value exceeds the baseline conforming loan limit, the maximum loan limit will be higher than the baseline loan limit. While the FHFA announcement did not generate public comment from the leading mortgage and housing trade group, former Mortgage Bankers Association (MBA) President and CEO David H. Stevens took to Twitter to question this move. National Association of Realtors (NAR) President John Smaby, a second-generation Realtor from Edina, Minnesota and broker at Edina Realty, had a different opinion than Stevens.